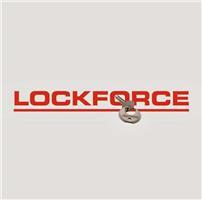 Be certain all the locks I supply and fit are to the highest standard and will always meet your security needs. as a local locksmith in Darlington I want to keep crime in the area I live and work in to a minimum. As a local locksmith in darlington I want to keep you safe. I see the distress caused by poor quality lock so I only fit the best.